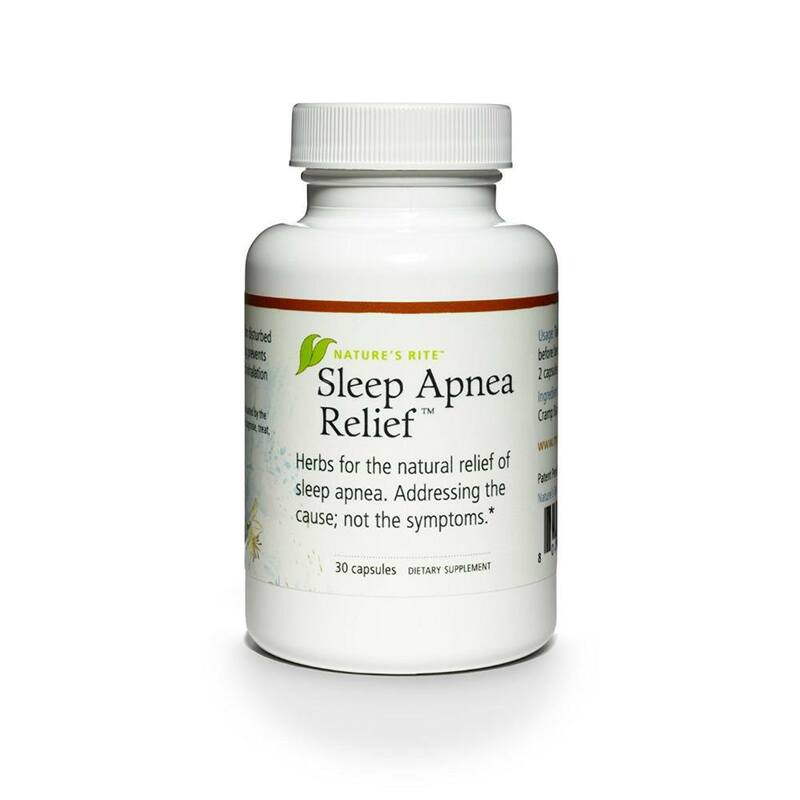 Natural Sleep Aid and Jet Lag Product. 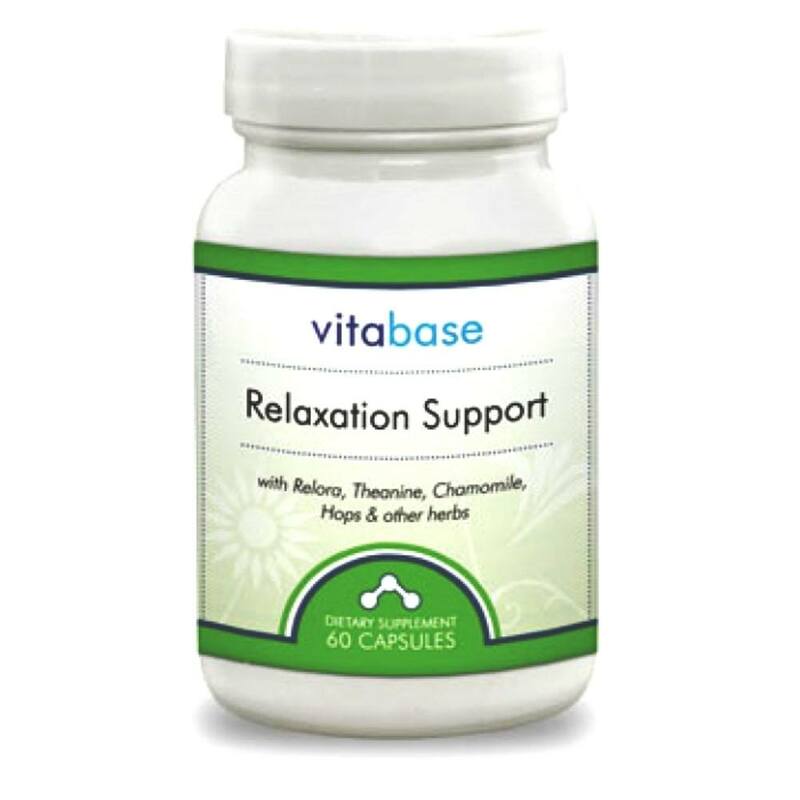 Melatonin is a natural hormone produced in the pineal gland at the base of the brain. 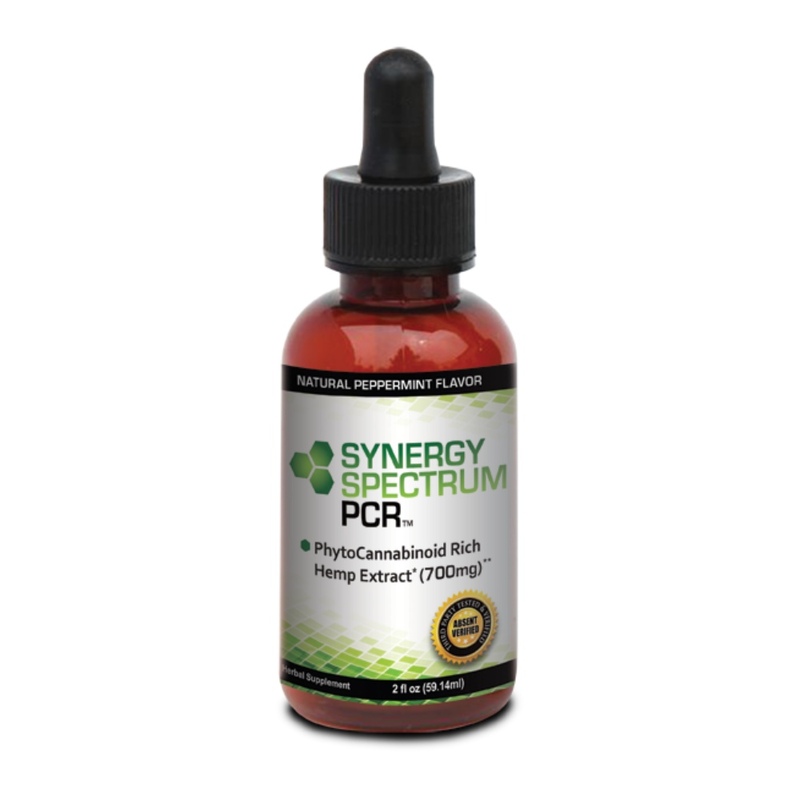 It plays a key role in the regulation of sleep and is believed to be important in maintaining the body's normal circadian rhythm. 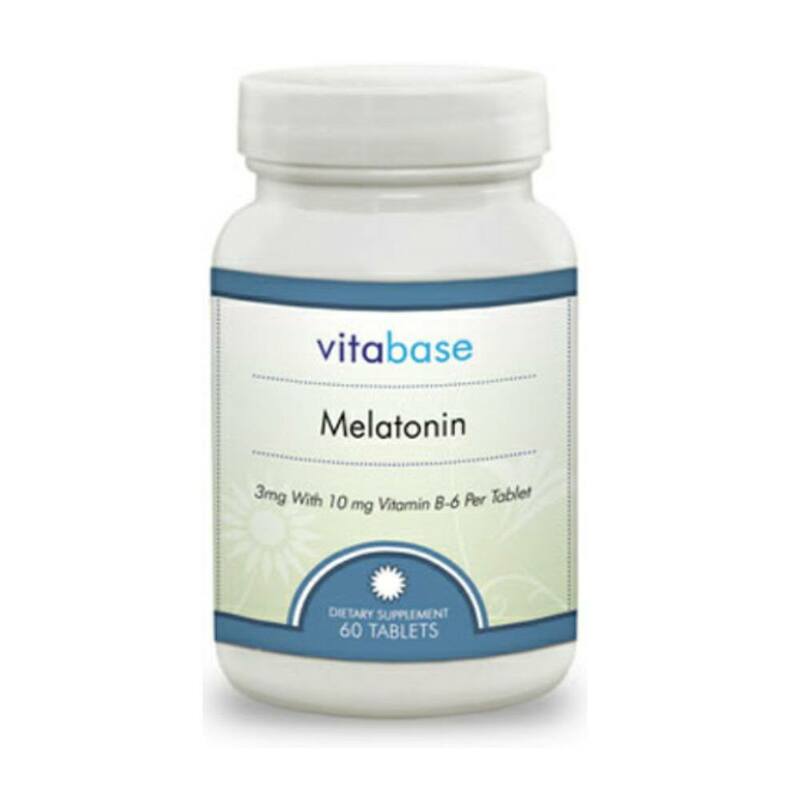 Melatonin has been used for two primary reasons: sleep-related problems and jet lag. A 1995 Gallup Poll revealed that approximately one-half of all Americans suffer occasional or chronic sleep problems. Melatonin became popular as a sleep aid in the 1990s. This usage has been supported repeatedly by scientific studies. 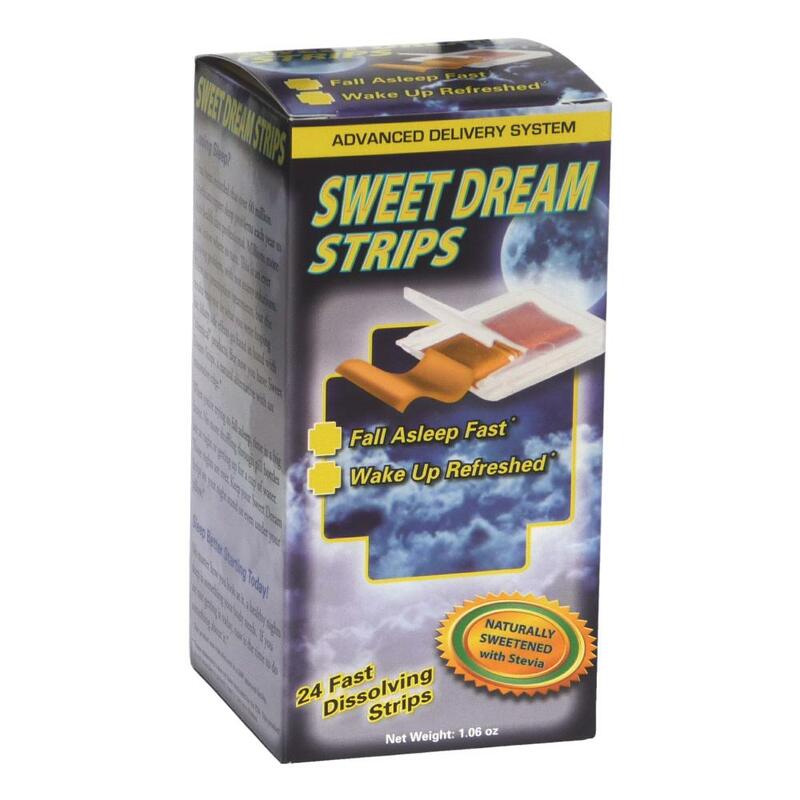 As a sleep aid it appears most effective in those suffering mild and occasional insomnia or trouble falling asleep. The second most common usage for melatonin is as a counter agent for jet lag. In one study, passengers taking melatonin before, during or after an eastward flight found relief for jet lag although the effect was less pronounced for those flying westward. A review of nine clinical trials in 2002 revealed that taking 5 mg of melatonin between 10 p.m. and midnight at the destination helped travelers fall asleep faster and sleep better. One lesser-known effect of Melatonin is its role in controlling the timing and release of female reproductive hormones. Melatonin helps determine when menstruation begins, the frequency and duration of menstrual cycles and when menstruation ends (menopause). 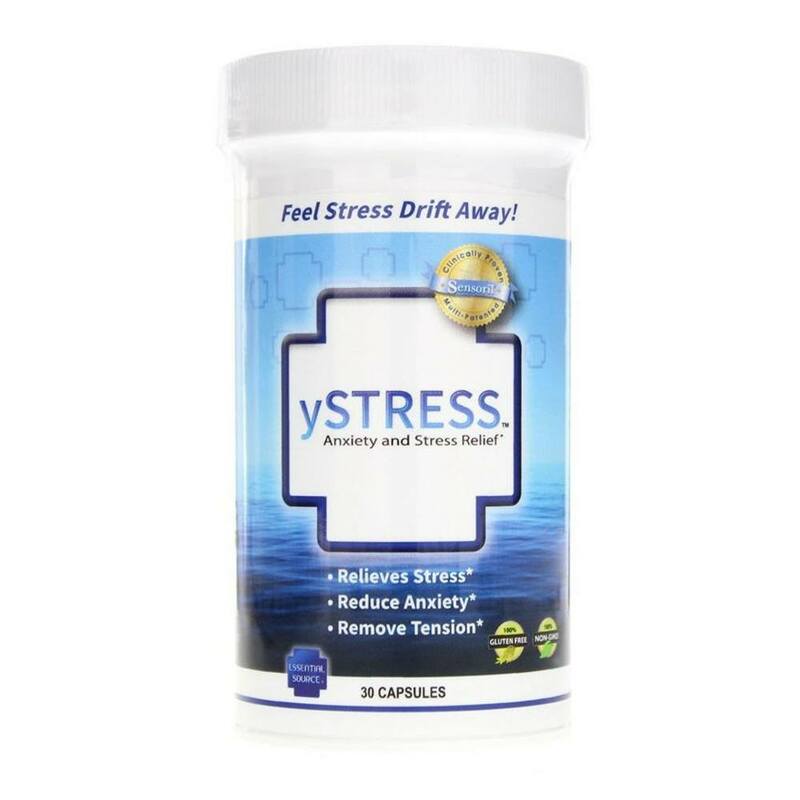 Suggested Use: As a dietary supplement, adults take one (1) tablet twenty (20) minutes before bedtime, or as directed by a health care professional. 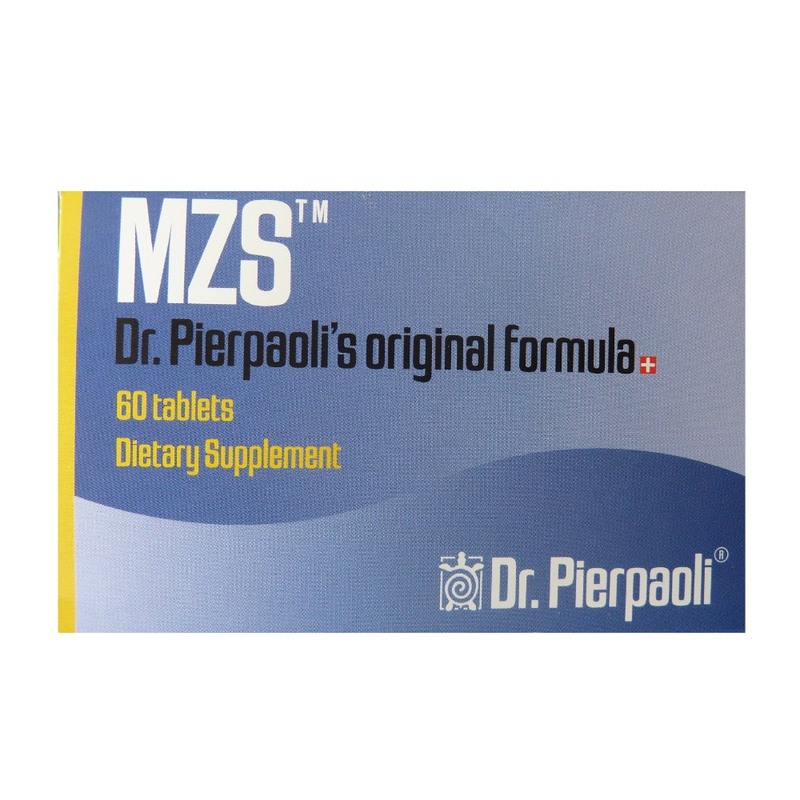 Do not exceed one (1) tablet per twenty-four (24) hours. Store in a cool, dry place and away from direct light. Suitable for vegetarians. 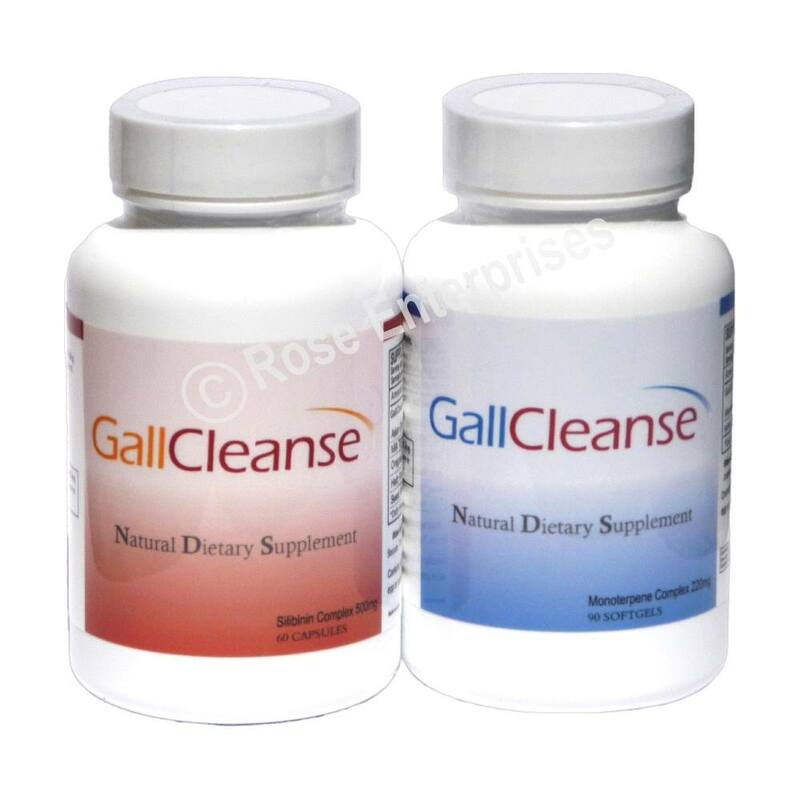 Other Ingredients: May contain one or more of the following: magnesium stearate, cellulose, modified cellulose gum, vegetable stearin, dicalcium phosphate, silica, and food glaze. Caution: WARNING: USE ONLY AT BEDTIME. Not for use by children under 18 years. If pregnant or using a prescription drug, consult a health care professional. 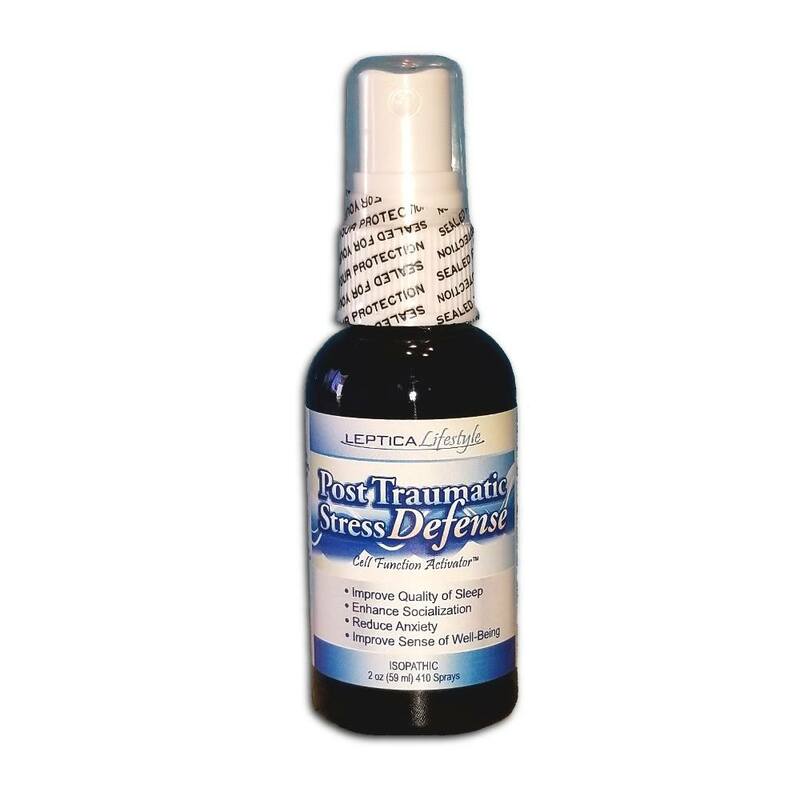 Do not take this product if you suffer from an autoimmune disease, depression, diabetes, endocrine disorder or thyroid condition. Do not use this product while operating a motorized vehicle or heavy machinery. Keep out of reach of children.